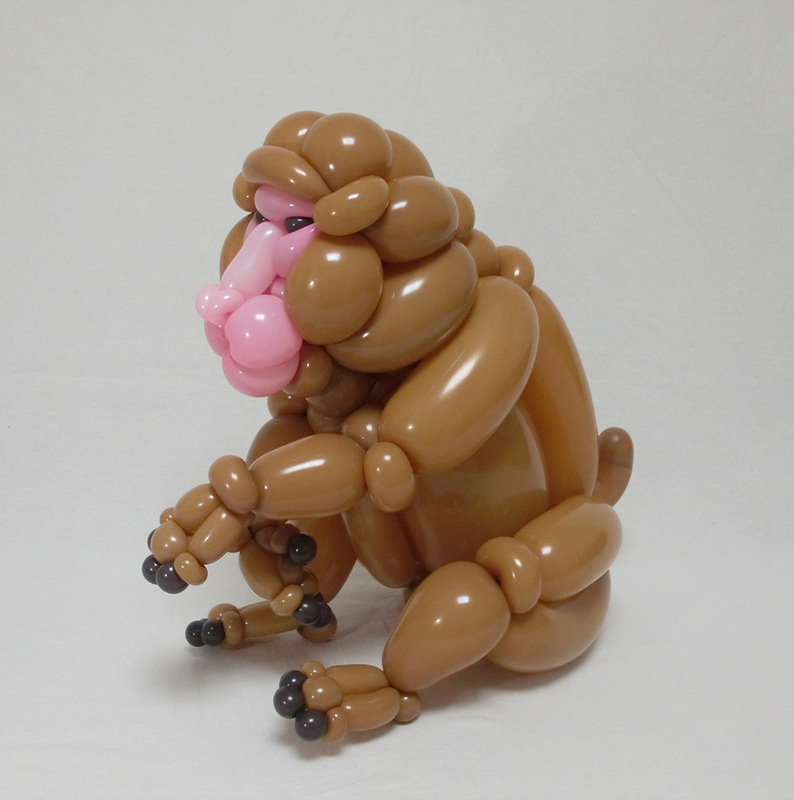 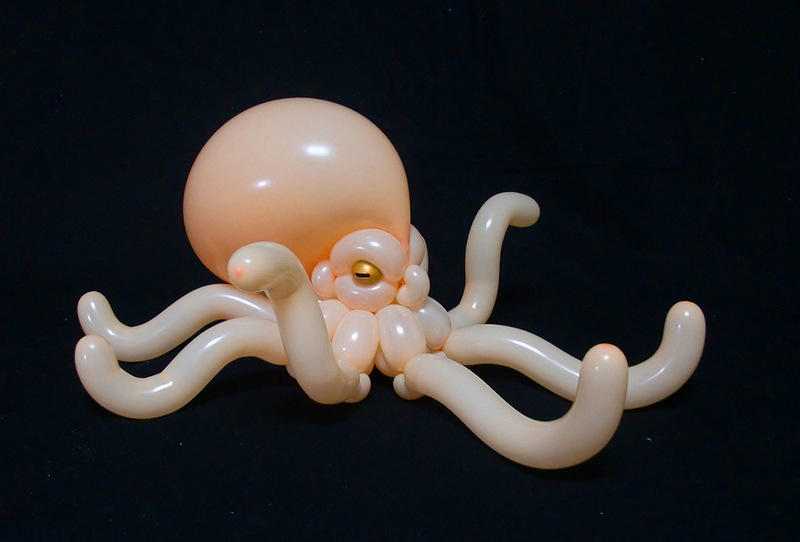 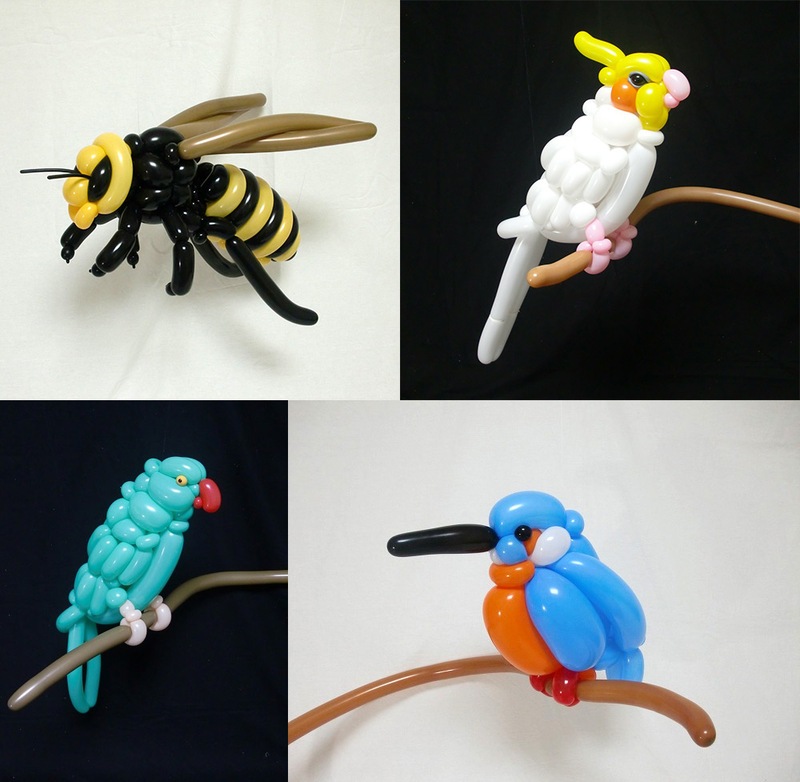 Forget your run-of-the-mill cutesy balloon dogs and crowns twisted at kids birthday parties, Japanese artist Masayoshi Matsumoto (previously) elevates the inflated craft of balloon animals to an entirely different level. 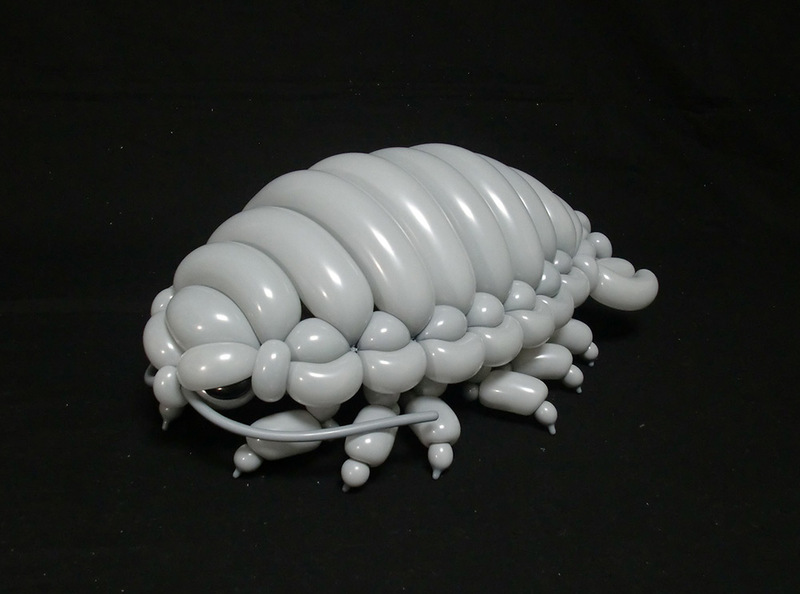 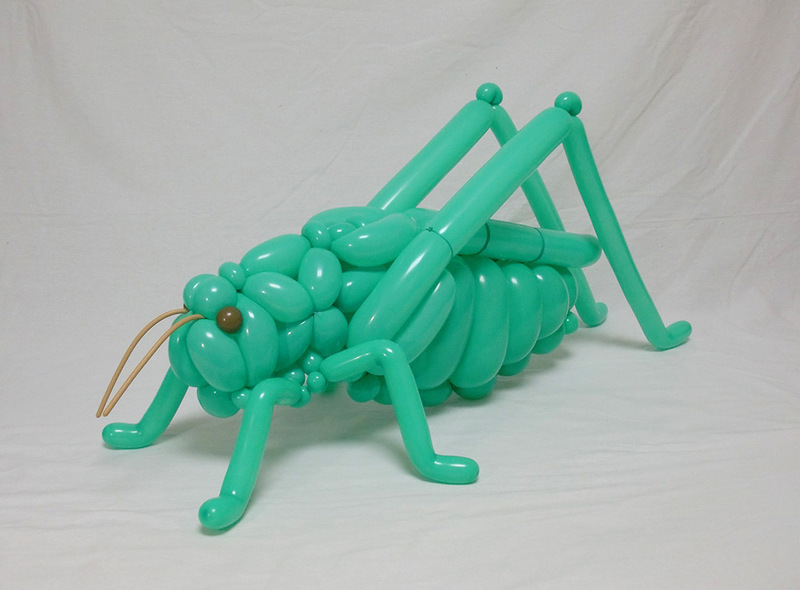 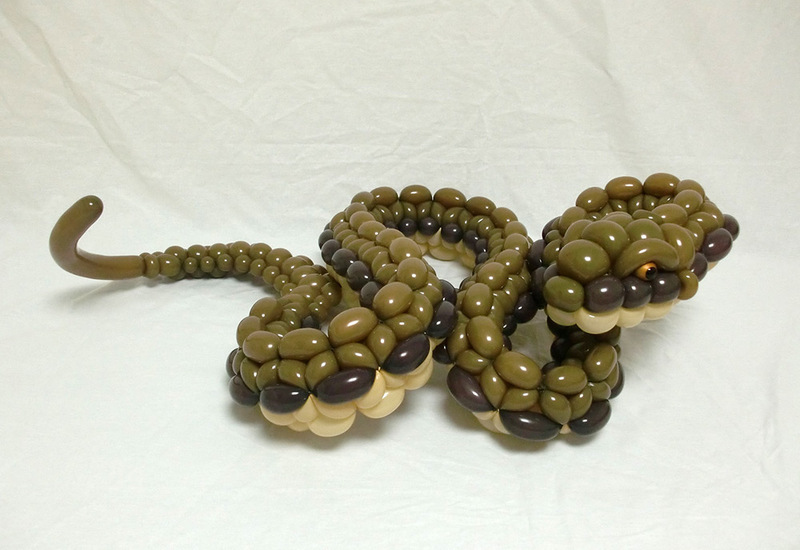 The Japanese artist uses a multitude of balloon colors and shapes to sculpt creatures you might not normally associate with the children’s party activity including insects, giant isopods, baboons, and scaly lizards. 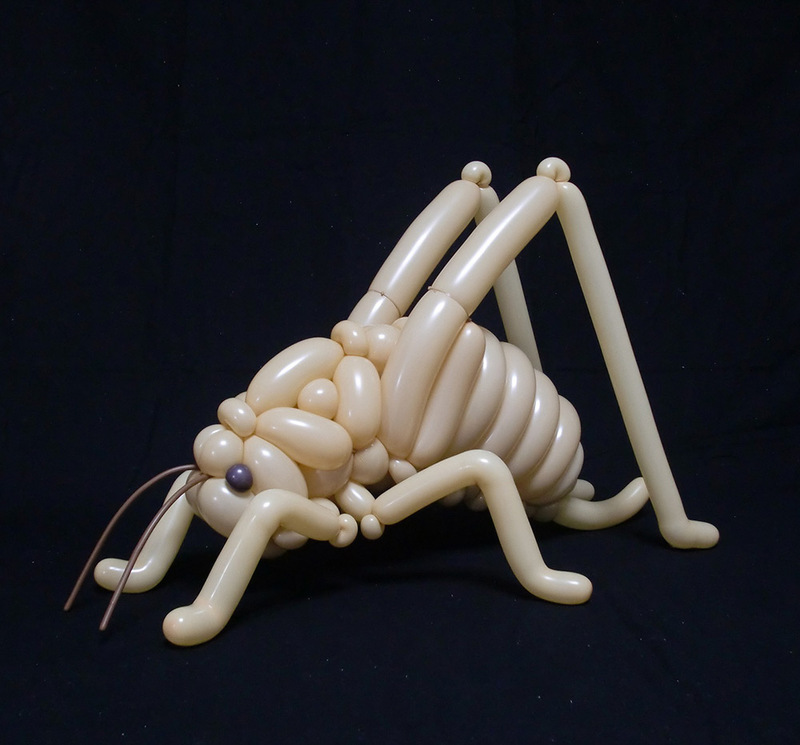 You can see more of his latest works in this gallery.